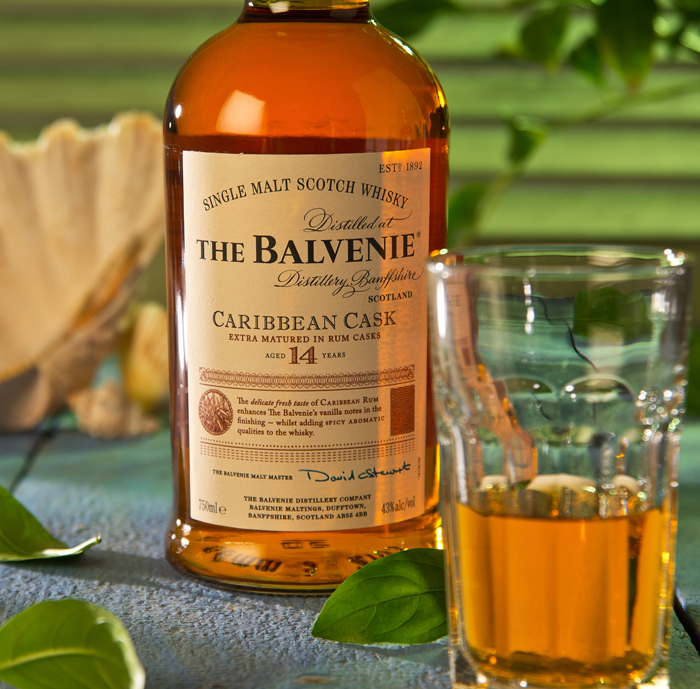 Balvenie Caribbean 14 – Cue the steel drums and grab your most obnoxious floral shirt ’cause we’re off to the tropics. 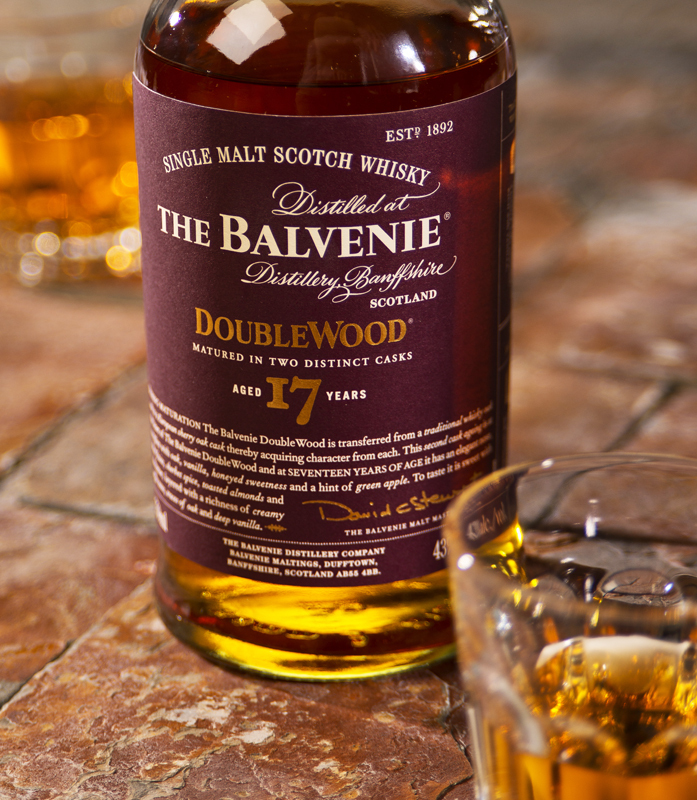 This family distillery has added a spicy new flavor to their distinguished lineup by aging the whisky in rum casks to make a perfect teenager. Imagine a sultry beach evening with soft breezes and a hefty pour in your glass sporting toffee and fruit flavors, that’s the perfect formula. The rich gold color speaks of sunsets and unrefined brown sugar notes round out the taste. Full and robust is the best way to describe the mouth feel with some tropical fruit revealing itself at the finish…… I think there is a cake-like flavor mid taste and you might forget about dessert if this were offered instead. The rum casks have left their mark on the flavors here even more than Jimmy Buffet’s music did to your last beach party. You see Mon…the rating is only 8 but the scotch is still great ! Enjoy your mini vacation.